Are you organizing a party in the 20s style? Or are you just in the mood for some Charleston music? 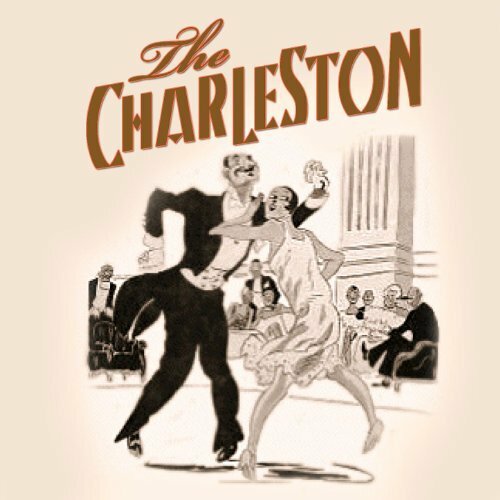 Here is a playlist with our favorite Charleston songs, that are great for dancing. Enjoy!